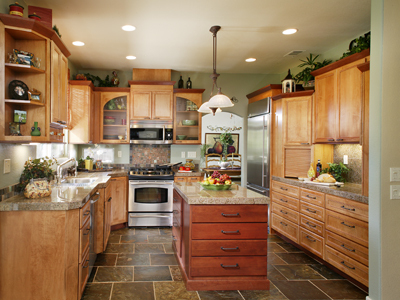 Valentino Construction has been creating beautiful homes and satisfied customers since 1991. 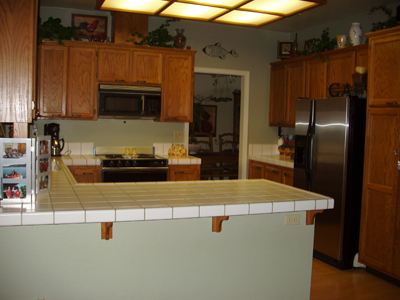 Our design-build remodeling service, producing projects from concept to creation, provides customers with the convenience of communicating with one expert source, eliminating some of the stress that naturally accompanies the remodeling process. We would love to translate your remodeling dreams into reality. We are a family of dedicated professionals, active in our community and industry, committed to providing exceptional service, design and construction to every client. 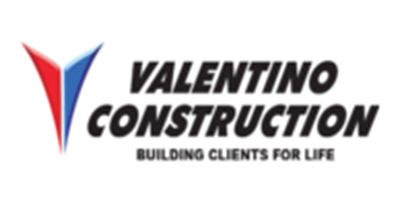 At Valentino Construction, we work hard to create clients for life by delivering a level of quality, customer care and consistency that builds lasting trust. 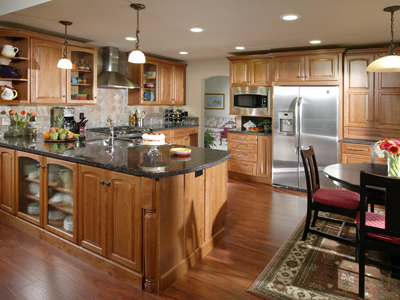 One of the largest remodel companies in the area, we proudly continue to gain the majority of our new business from the referrals of previous satisfied clients. 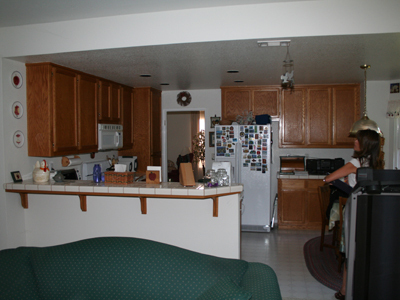 “Pete does quality work and offers design suggestions for function and aesthetics and options for reducing expenses, if desired. For the last three years, we have enjoyed our home at a new level."